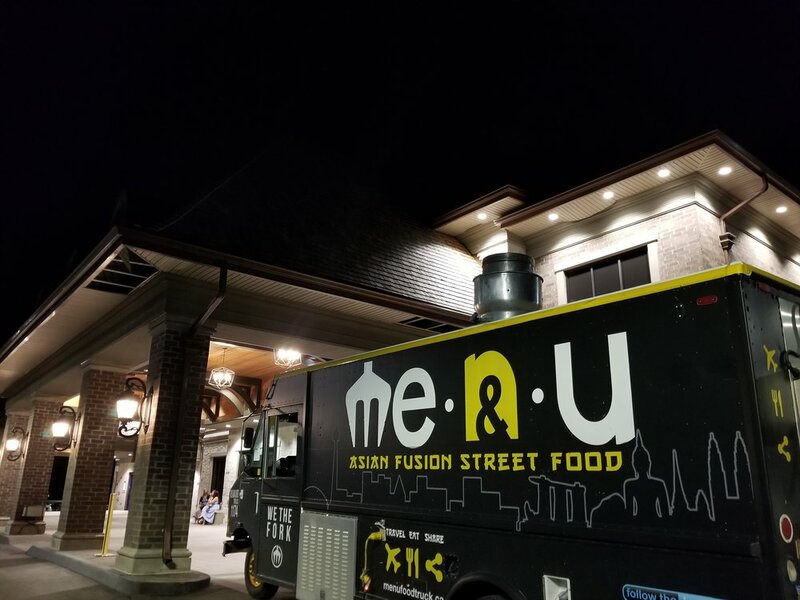 Me.n.u Food Truck & Catering brings you delicious and accessible Asian Fusion dishes. 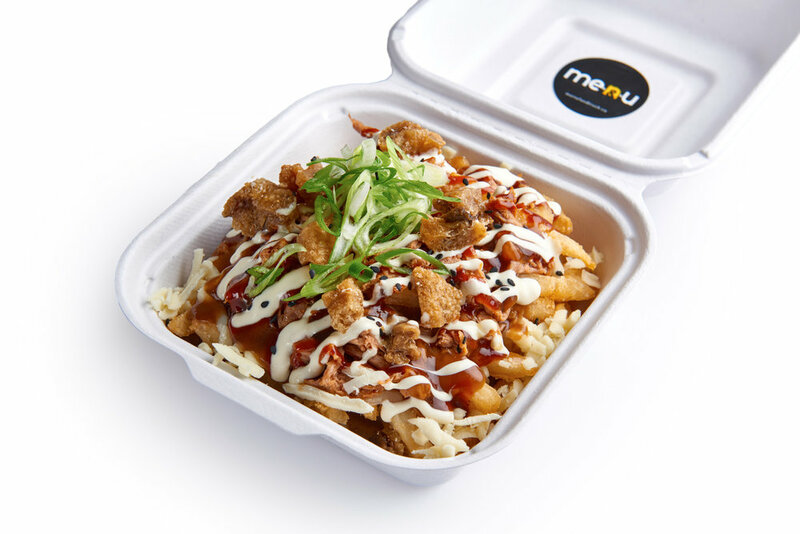 Mixing fresh high quality ingredients and unique flavours, Me.n.u was designed to bring high style, high quality street food without compromising value and taste. We promise to win you over with every bite. We have a reputation for catering Toronto with a passion for our product, memorable customer service, and the ability to adjust to any situation. We have worked from the ground up to earn our position atop the list of the best food truck Toronto has ever seen, and we will make sure your event is exactly as you envision it. Our team is ready to answer any questions regarding Food Truck & Catering. Any dietary or allergy-related needs will be identified during the custom-menu selection process, and our expert catering team will always be available to you, to address any and all inquiries and ensure your ultimate satisfaction. Have an upcoming event? Are you trying to decide who to hire for your food truck catering needs? look no further than Me.n.u Food Truck. We are Toronto’s go-to company for all food truck catering & events. Whether you are hosting a private event of 50 friends or a company lunch for 1000 people, we are able to accommodate your needs. We even provide you with a catering manager to assist with the planning process. We utilize a streamlined process from start to finish for all your food truck catering in Toronto. From employee appreciation programs, corporate events, special dinners, or even daily lunch meetings – depend on our corporate catering services to provide the food you need. 50-1000 people. Our team is full experience serving large crowds with little to no wait time. Our food truck catering offers a wide variety to suit almost all your needs. If you’re looking for something more exciting then old school BBQ. Click below! No party is complete without Me.n.u catering and its delectable offerings. Let us be your party centerpiece your guests will never forget. We can accommodate dinners & late night; the perfect choice for your special celebration. Whether you're celebrating a birthday, graduation, anniversary or holiday, food trucks make your party more memorable. University of Toronto, Ryerson University, Waterloo University. Venues: Daniel Spectrum, Evergreen Brickworks, Markham Museum, City Of Toronto Parks, Power Plant, 99 Sudbury, Wychwood Barns, Steam Whistle Brewery, Early Mercer, Varsity Stadium. Where have I seen Me.n.u Food Truck Before? We have one of the busiest and most popular Toronto food trucks, so you’ve probably saw it more than once over the years. In addition to feeding guests at countless weddings, conferences and private events, our food trucks can be found at food festivals, corporate events, private events, late night weddings, or all over the GTA. What kind of foods are served from Me.n.u Food Truck? Many of Me.n.u Food Truck signature dishes originated from our travels to South East Asia during the winter months. Our food items are casual hand-held items served with high style and super delicious. 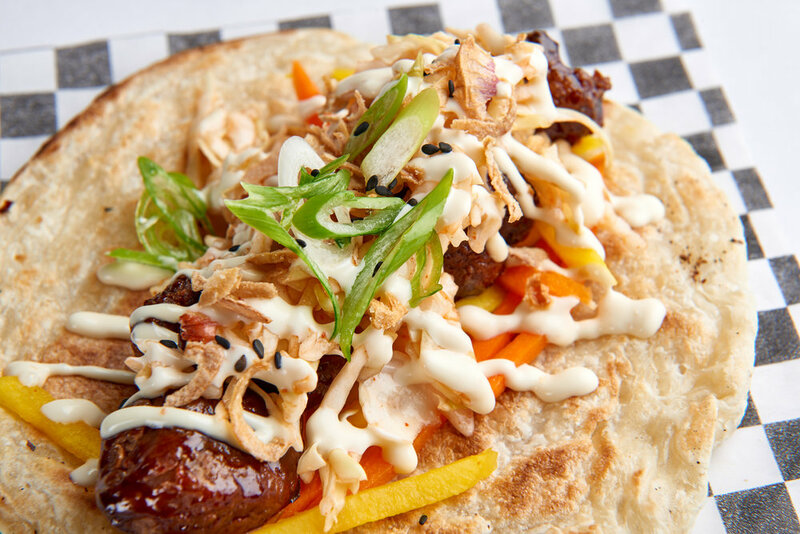 Our famous Roti Taco’s and Peking Duck Poutines are fan-favourites, but the options are limitless if you’re looking to get creative. How is Me.n.u Food Truck different from other food trucks? Most of the food trucks Toronto has to offer centre around a particular cuisine or theme, our food trucks is held to those guidelines. Do you want a truck who is a jack of all trades? 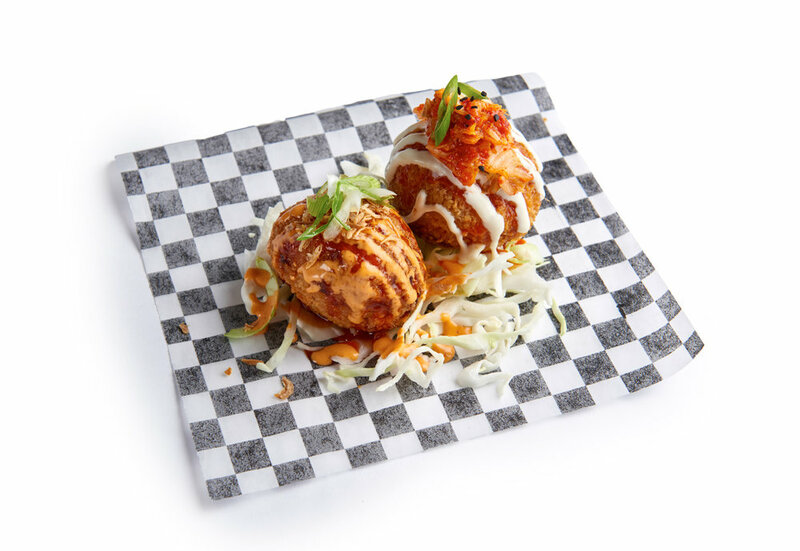 or would you rather have Toronto’s best food truck specializing in Asian Fusion dishes? Our reputation of having amazing food paired with exceptional customer service earns us a reputation as one of the best food trucks in Toronto. Make sure to fill out the event details (date, location) & include time of event, budget parameter, logistical info in the comments section. Thank you for considering us for your upcoming special event. We look forward to catering at your upcoming function. © ME.N.U CANADA LIMITED, ALL RIGHTS RESERVED.